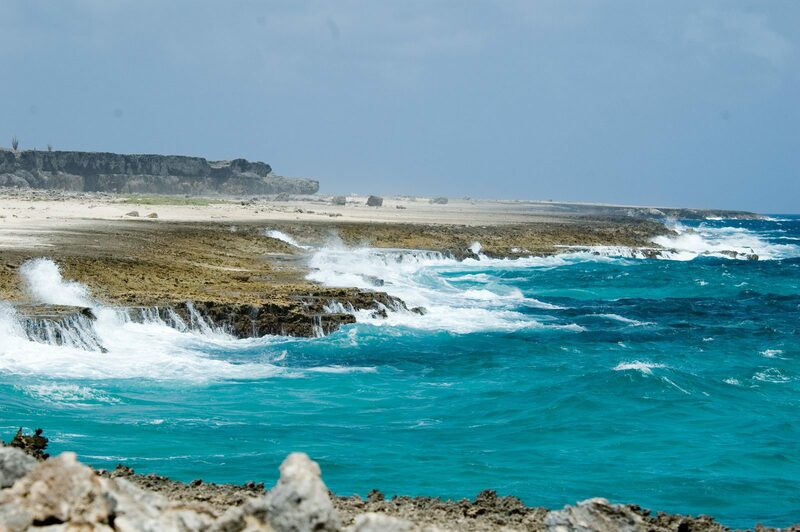 The Washington Slagbaai National Park is a national park on Bonaire in the Caribbean Netherlands. The park was established in 1969 and covers 5643 hectares. This makes it the largest National Park in the Caribbean Netherlands. The park was created in 1969 and encompasses 5643 hectares. This makes it the largest National Park in The Caribbean Netherlands. The park can be found in the North Western part of the island. It was the first nature park in the former Dutch Antilles. It offers a safe haven for various animal and plant species, some of which are seriously endangered.